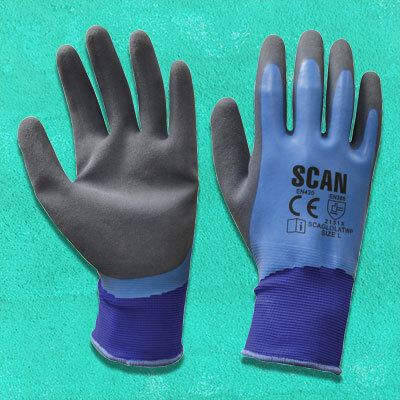 The Scan Waterproof Latex Gloves offer both warmth and water resistance. 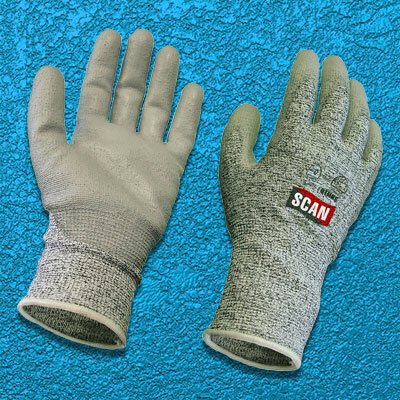 They have been double dipped in latex for excellent abrasion resistance. 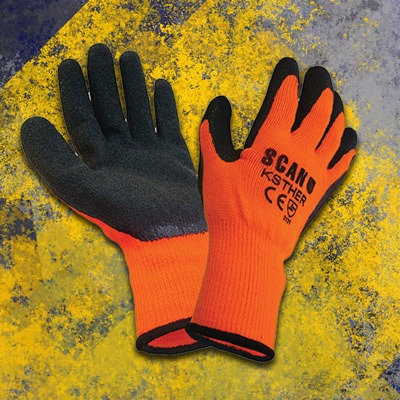 The 15g nylon liner and elasticated knitted cuff help keep your hands warm. 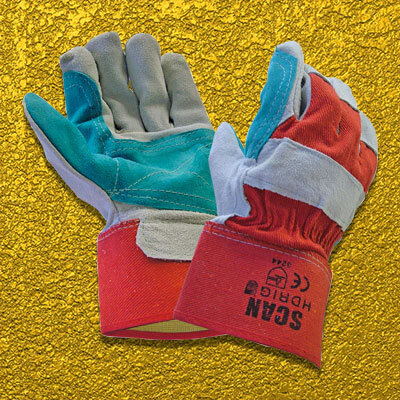 Conform to EN420 and EN388 Standards.